Providing specialized equipment and expert climate control services. When you require special refrigeration due to environmental factors, you want a company who can assist you with providing the perfect cold room installation for your needs.  At Aldridge, we have experience providing specialized refrigerating options for all types of industries, including pharmaceutical operations, horticulture and agricultural research, and research hospitals who need cold storage for cadavers. Our cold room installs involves specialized equipment and precision climate control. When you need cold room installation for research or storage purposes, and you must be able to regulate the temperature precisely for sensitive objects, we provide the equipment you need to store and protect your products. This gives you greater control over the climate and temperature of your refrigeration units. You won’t be disappointed with our service for cold rooms. No matter what your specialized refrigeration requirements are, our cold room installation expertise will help you control the climate and temperature as needed to keep your products safe. If you have questions about our cold room equipment and services in North Carolina, South Carolina, Georgia, or Virginia, please contact us today for more information. We are ready to assist you.